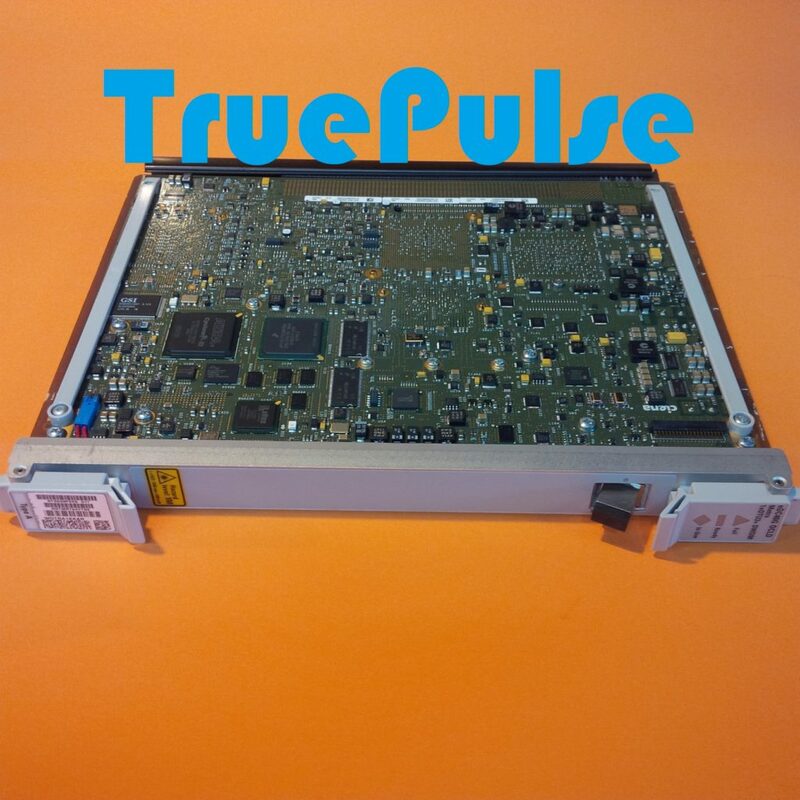 TruePulse is searching for NTK539UH and NTK539UB for the Ciena 6500 system. The NTK539UH, HECI code WOTRCPFFAA, is an EDC 100G WL3 OCLD LH 1xOTU4 C-band circuit pack. The NTK539UB, HECI code WOTRCPDFAA, is an EDC 100G WL3 OCLD Premium (tunable) 1xOTU4 C-band circuit pack. The flexibility of the Ciena 6500 platform starts with the variety of services it can deliver over a wide range of applications. A handful of interfaces support the full mix of Ethernet, OTN, SDH/SONET, Fibre Channel, video, and transparent DWDM services— from DS1/E1 to 100 GbE/OTU4—from metro to submarine applications. The network element can be customized to support 2.5G to 100G switched or DWDM applications from 2.5G up to 400G. You may also be familiar with this platform as the Nortel OME6500. We are also looking for other Ciena 6500 cards too. In addition, we are looking for cards for other Ciena platforms, including the CNX-5 and the 5100/5200. Please let us know what you have available.